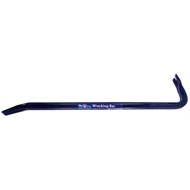 Ideal for opening boxes, removing nails and breaking wooden objects down, the 450mm Wrecking Bar by Spear & Jackson is a versatile tool at home as part of any handy man's arsenal. 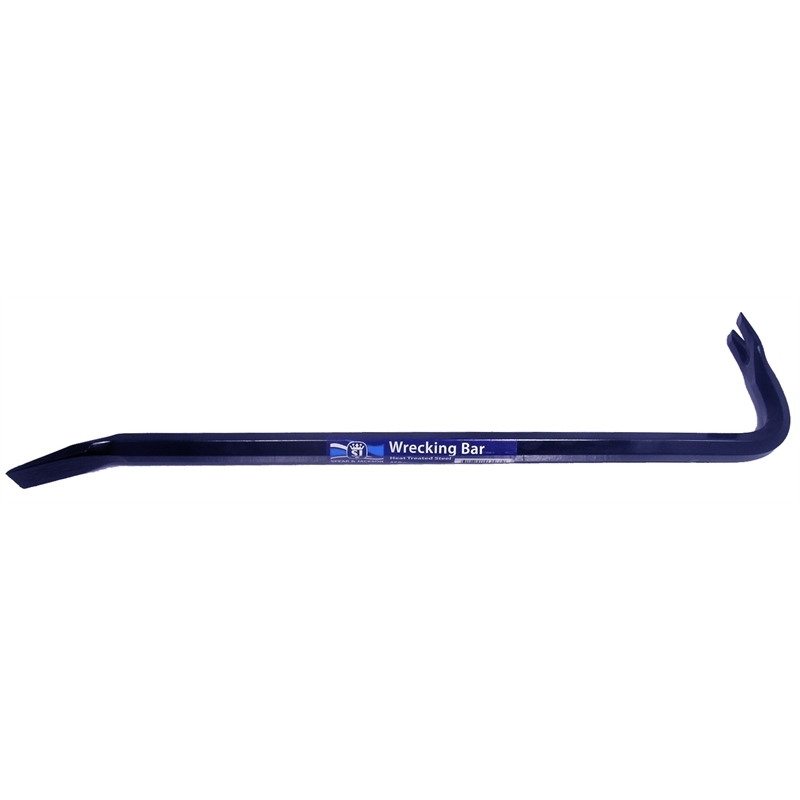 The metal claw end can be used to tear wooden structures apart, while the V-shaped end can be used to pull out large nails. A hexagon shape provides an excellent grip and flat edges for when leverage is important. 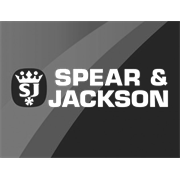 Made from heat-treated carbon steel, the 450mm Wrecking Bar by Spear & Jackson is the perfect complement to any workshop.